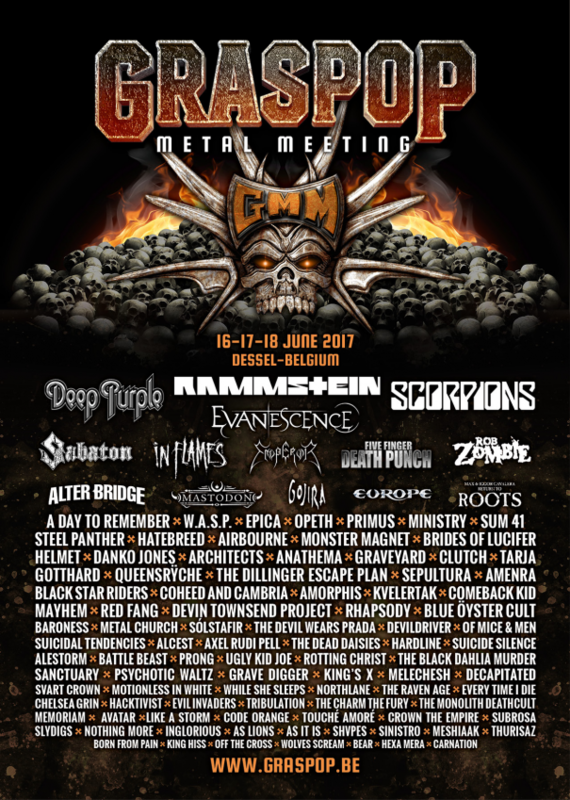 Rock Fest Barcelona 2017 will take place in Can Zam Park is in Santa Coloma de Gramenet, near Badalona, Spain on June 30 – July 1, 2017. 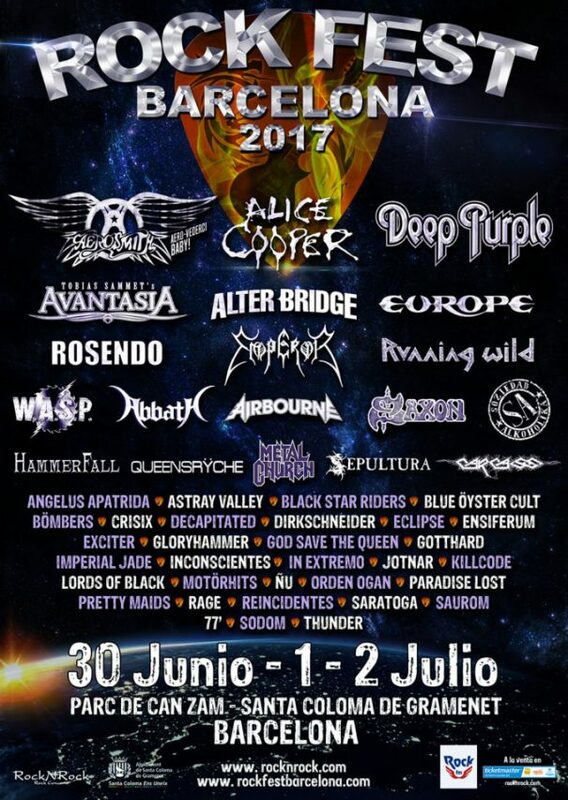 Aerosmith, Carcass and Alice Cooper are among the bands that will perform at Rock Fest Barcelona 2017 festival. 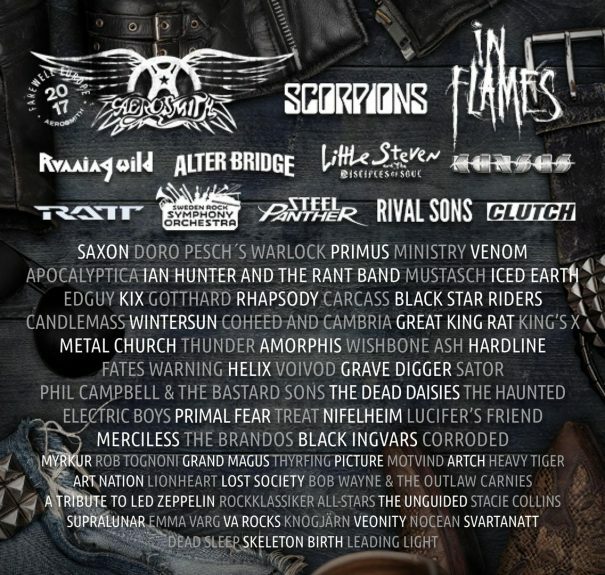 Dokk’em Open Air will take place in Dokkum, Netherlands on June 20-21, 2014. 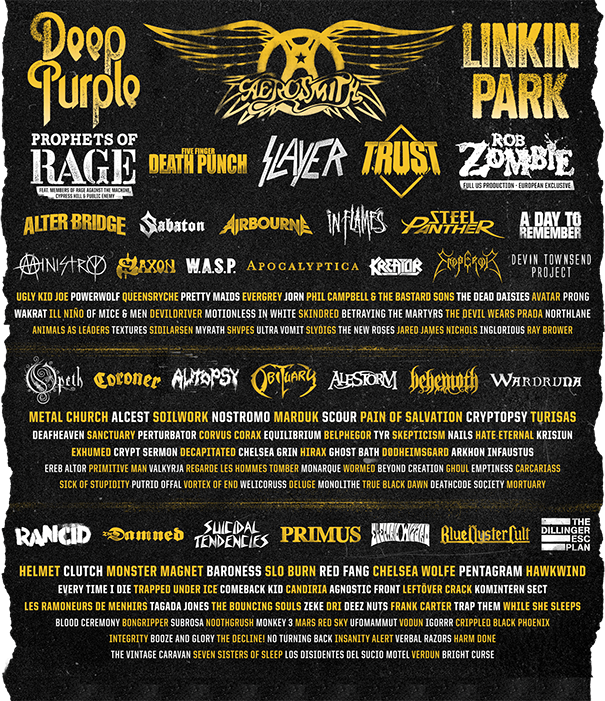 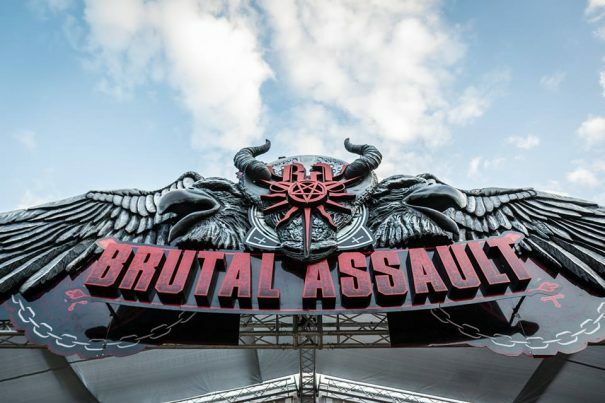 Death, Napalm Death and Annihilator are among the bands that will perform at the Dokk’em Open Air 2014 festival.